As a Authorised Apple Reseller we are able to stock a wide variety of Apple products all at VAT-free prices as well getting custom order items in with relative ease. 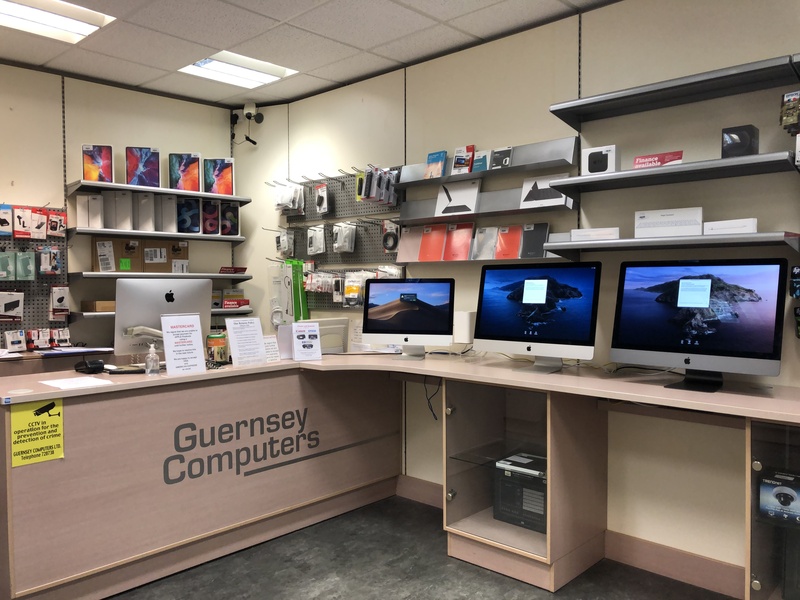 All Apple products that we sell are also covered by the standard Apple warranty meaning that in the unlikely case that there are any issues, either locally or whilst abroad, you will be covered. In addition to Apple devices we also keep many Windows based PCs. From home/office laptops and desktops to devices capable of running even the most tasking of applications we keep regular stock of whatever you may need. Guernsey Computers has been supplying technology to the Bailiwick since 1978. We stock a wide range of the latest Notebooks and Desktops along with cutting edge Tablet devices. 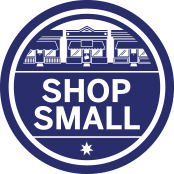 Always providing the best customer service, be sure to come into the store with any queries and we'll be sure to help. 33 Commercial Arcade, St Peter Port, Guernsey, Channel Islands.